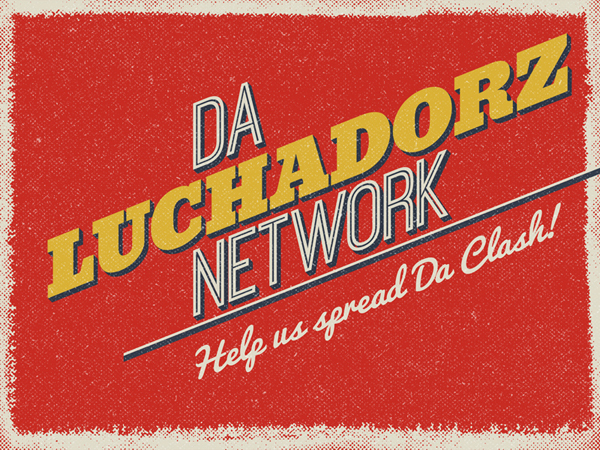 You can now help us to spread Da Clash! Talk about us to your favorite brick & mortar shop. If they become one of our retailers, thanks to your recommendation, you will be rewarded with a voucher equal to 15% of the value of their first order! To have more info, click HERE.